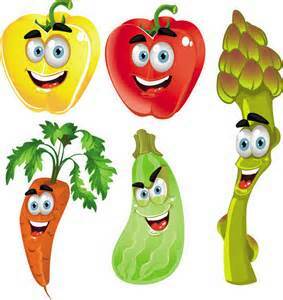 Join up for our Saturday Farmer's Market starting May 28th @ 8:00am till noon in the town parking lot behind City National Bank. 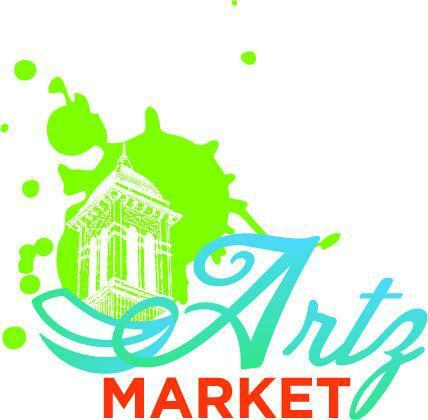 Join us annually for our Artz and Kraft market held the first Saturday in October. Local artisans and 'krafterz' set up on the historic court house square in downtown Sutton selling their works, as various types of entertainment and music are displayed throughout town, giving Sutton the true artistic ambience. There is also a quilt show, photography and art exhibits, This event is held in conjuction with Sutton's Fall Festival and the WV Filmmakers Festival. Each year in October the Sutton CDC and the Town host their annual Halloween Event. 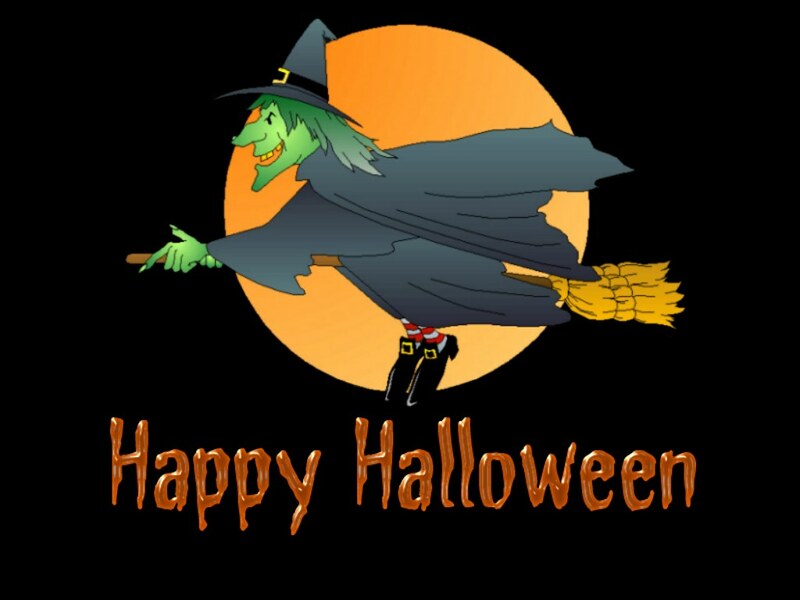 This takes place on the Historical Courthouse Square the same Satuday as Trick or Treating (this is usually the Saturday before Halloween or on Halloween) annually. There is games, activites, costume parade, costume judging, pumpkin decorating judging, pie eating contest and much much more! Join us with your best halloween costume !